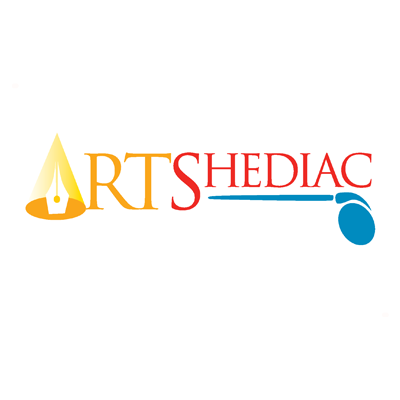 SHEDIAC – He may be repeating himself time and time again but the mayor of Shediac wants everyone to realize his town is open for business. That’s 12 months of the year, not solely the summer season. 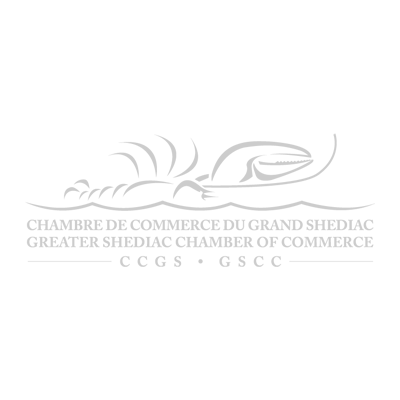 LeBlanc’s address, given at a 5 à 7 reception last night, hosted and attended by the Great Shediac Chamber of Commerce and its members, and other citizens of Shediac, focused on strides the town made in 2013 and what it hopes to do in 2014 and beyond. Not only are the property values, a stagnant municipal tax rate, and proximity to Metro Moncton attributes for businesses and families, the transportation plan and ongoing downtown revitalization will further emphasize Shediac’s attractiveness for settling down, working and playing. But he said it isn’t just the town’s responsibility to keep growth coming. 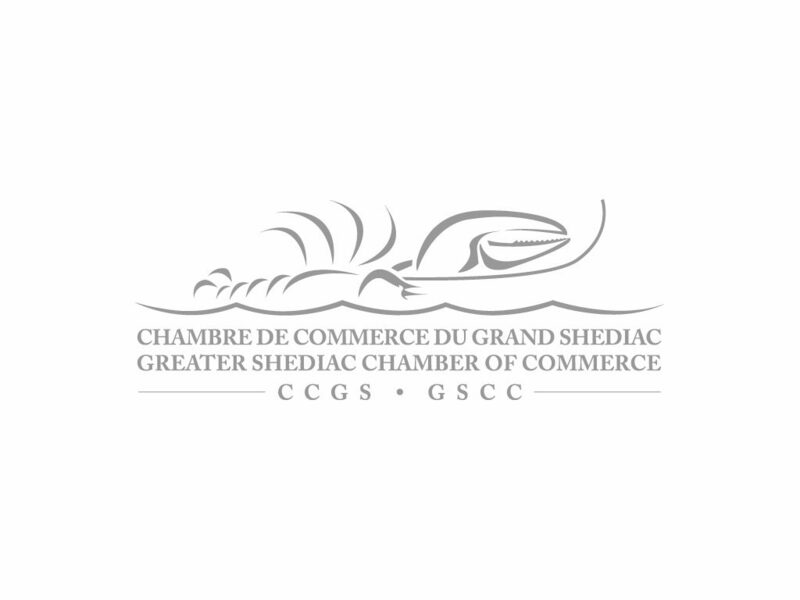 Shediac and partners, like the Chamber, Shediac Downtown Inc. and others, need to solidify collective efforts, which he said shouldn’t be some massive task weighing on their shoulders. He said through commercial incentives and diversifying Shediac economically while modernizing and adding to the downtown, the town of more than 6,000 should see its population and business sector expand. 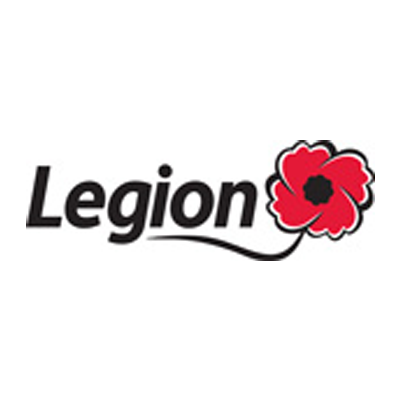 LeBlanc said the current tax base ratio in town is 70-30, residential and commercial sectors, respectively. He and council hope to swing the pendulum so it’s closer to an equal ratio. One of those incentives used last summer was a program within the downtown revitalization plan. It helped fund Main Street and downtown businesses’ facade and entry-way makeovers – something especially helpful for older buildings that have experienced years of wear and tear. LeBlanc said more of that type of work and other improvements to the downtown area will come in 2014. The transportation plan will include sidewalks installed on Main Street and construction of bike trails to promote active ways to get around. Recreationally, the second phase of renovations will go at the Old Train Station and the work at John Lyons Park will continue (as part of the Marina Park project). As for infrastructure, Shediac is investing in its roadways this year, including the second phase of the Breaux Bridge Street reconstruction project.